Good bike for all the riders six-speed gearbox .and slipper clutch. 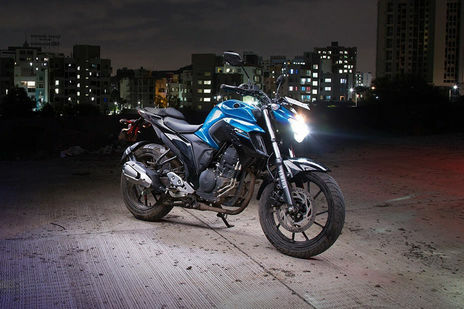 FZ series is awesome from Yamaha it has very stylish looks and gives you wonderful performance and mileage. Excellent bike specification totally superb performance.